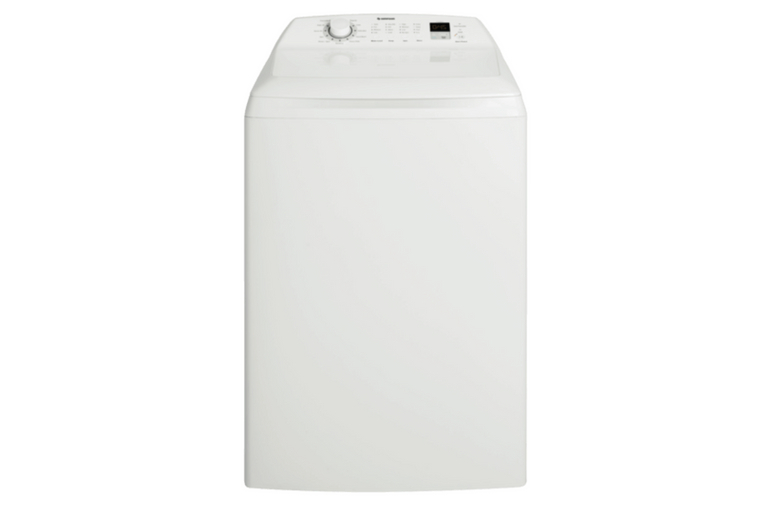 Rent 9kg Simpson Top Load Washing Machine-Apply Online Today! This white Simpson top-loading washer has the capacity to wash 9kg of dry laundry per load so you can keep up with the hectic laundry demands from your busy five or more person family. 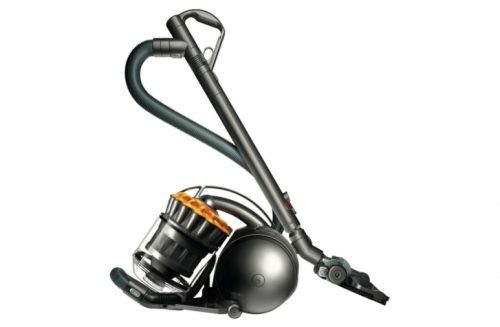 It has 11 types of washing programs, allowing you to program each load of wash for the best results. 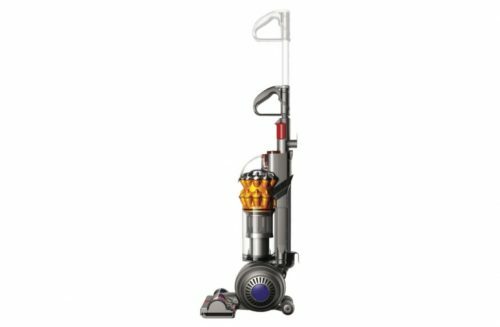 Plus, the white Simpson SWT9043 features a safety lock, an 850 rpm maximum spin speed, a 3.5 star energy rating, and a 3.5 star WELS water rating. 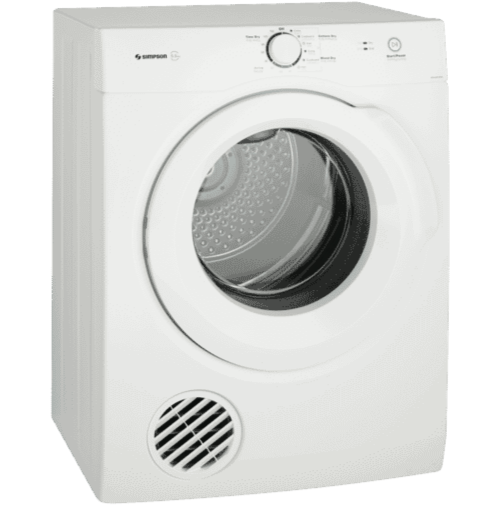 It’s 1076mm high, 670mm wide, and 680mm deep, so take careful measurements of where your washer needs to fit, leaving space for the lid to open fully and to have a wall-mounted dryer above the open lid if you have limited laundry space.